Ideal Entertainment is a multi-faceted entertainment company specializing in the management, booking, and production of live entertainment. The Duke Ellington Orchestra is the preeminent performer of the music of Duke Ellington, and the only ensemble directly carrying on the tradition from Duke himself. The orchestra continues to perform around the world to critical acclaim. 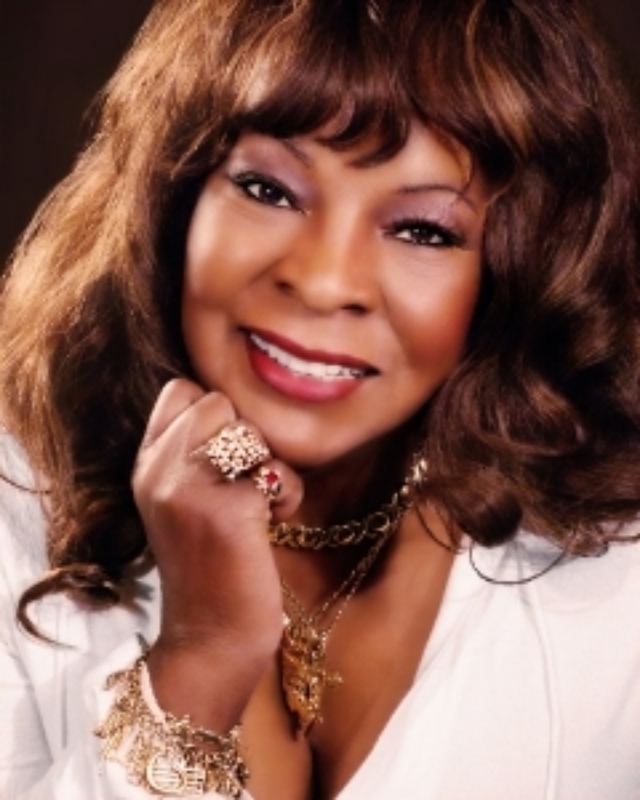 Motown's ultimate soul diva recently celebrated the 50th anniversary of "Dancing in the Street" by traveling the globe with her "Coming Out Around the World Tour 2014." Martha is still touring today, playing her classics for a worldwide audience. While Ideal has exclusive management clients, we regularly book many other artists for both public and private engagements. If you have an artist that you want to book or you are an artist looking for management, please visit our contact page and reach out to us.